Little Miami Schools has the first school-based health center in Warren County. It provides physical and behavioral health care services year-round to residents of Morrow, Butlerville, Maineville and Hamilton Township. 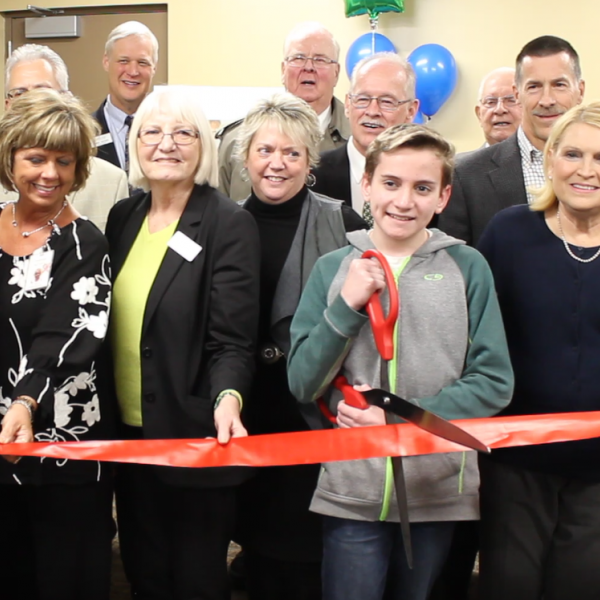 Wolves Wellness Center in West Clermont Local Schools is the first school-based health center in Clermont County and the first center at which medical partner HealthSource of Ohio has provided vision services. The center plans to begin offering dental services in 2019. Schiff Wellness Center at Cincinnati Public Schools’ Academy of World Languages in Evanston brings vision care to the district’s East Side schools. The $2.5 million facility, housed in a new building, is the largest comprehensive center in the district. After two years of planning, a comprehensive center offering primary, behavioral, dental and vision care services is now open in Middletown City Schools. Together the four school-based health centers are expected to have about 10,000 patient visits in 2019. This expansion of school-based health care will continue this year. Interact is funding a comprehensive center in Edgewood City Schools in Butler County and is developing an innovative plan to bring services to Brown County. We’ll also explore opportunities to expand services in existing centers.